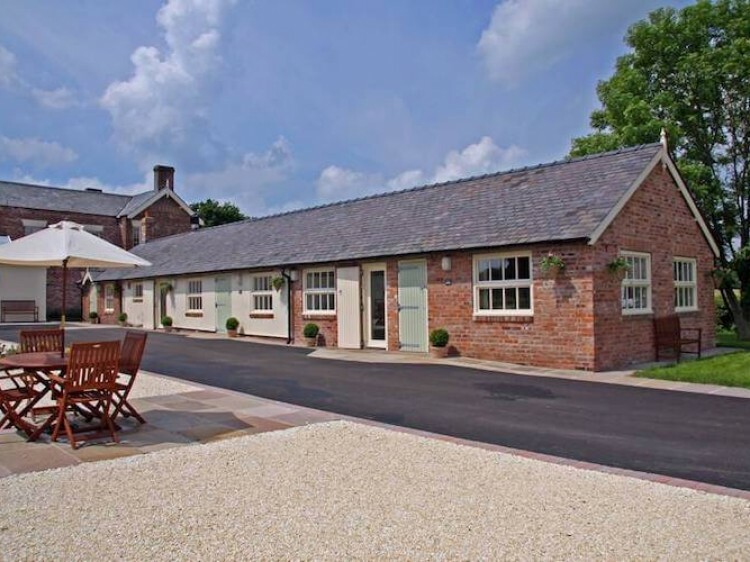 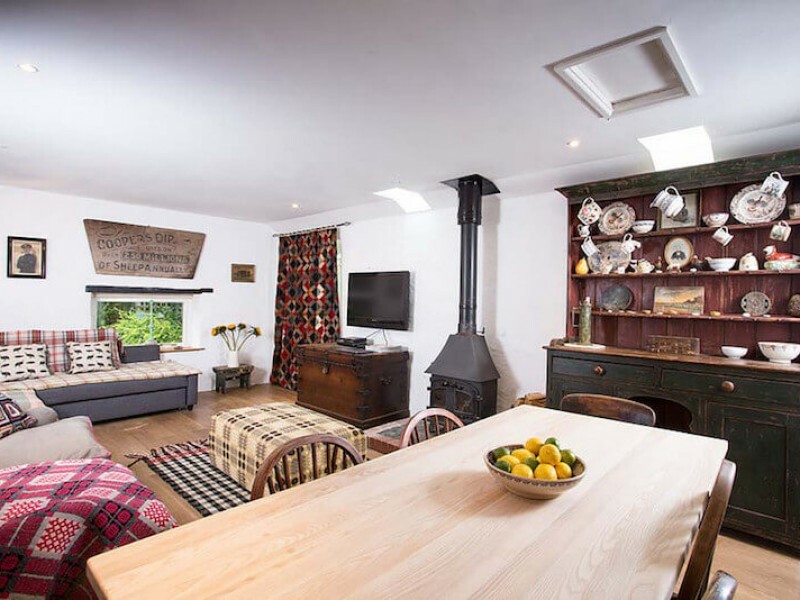 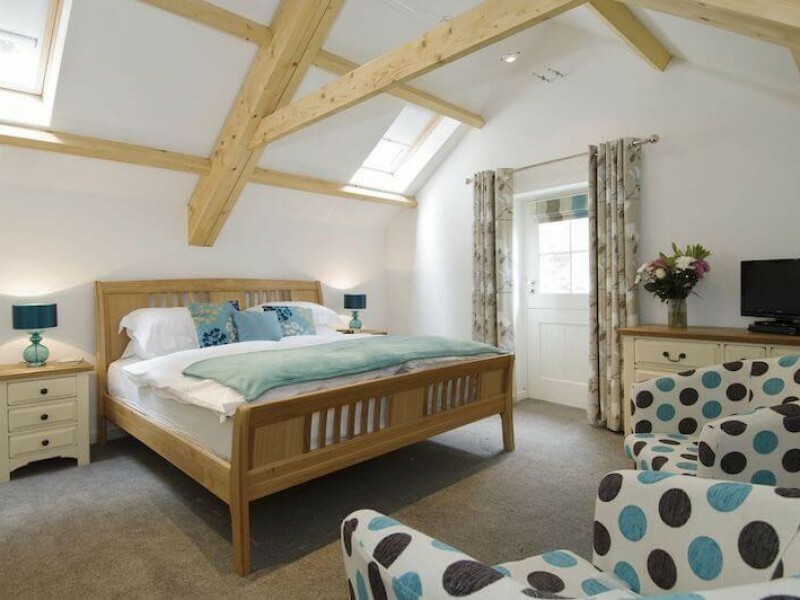 Handpicked Cottages have selected what we believe are some of the finest holiday cottages in Wales. 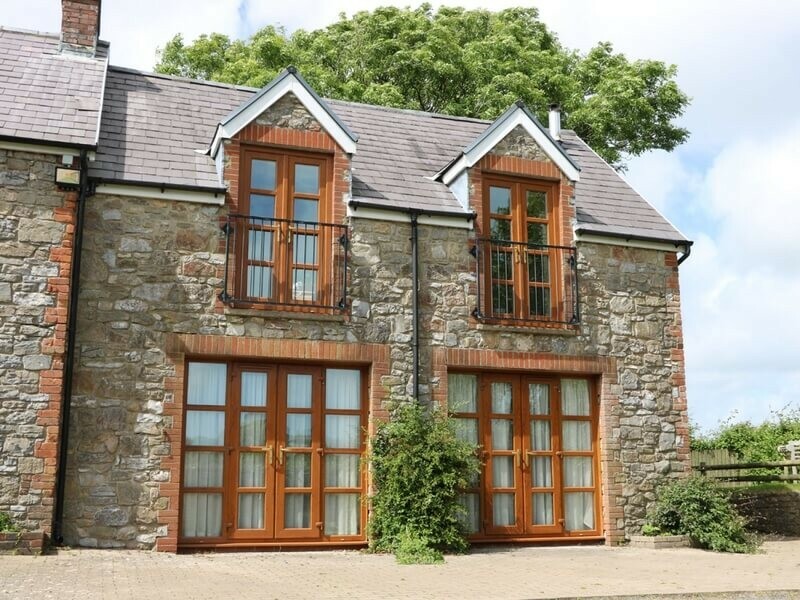 We have some superb properties in the most beautiful areas of Wales including West Wales, South Wales, North Wales and Mid Wales. 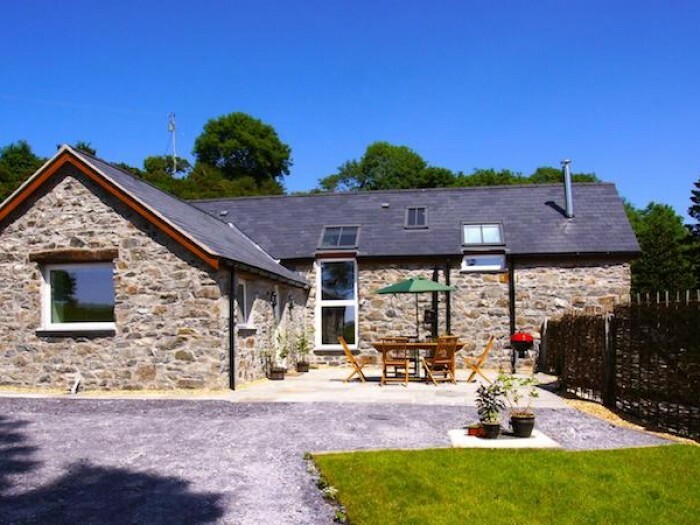 We also include the fabulous national parks and AONBs of Pembrokeshire, Snowdonia and the Brecon Beacons. 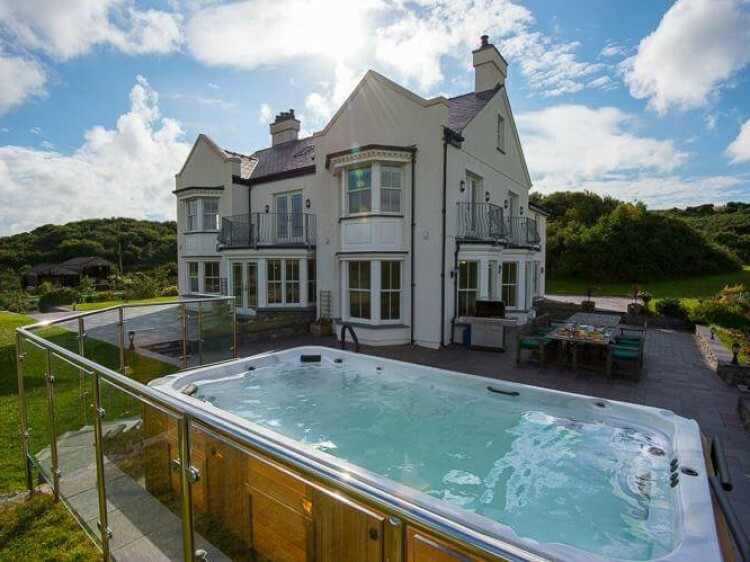 The beautiful rural valleys meet with the stunning coasts to make Wales a perfect self-catering cottage destination. 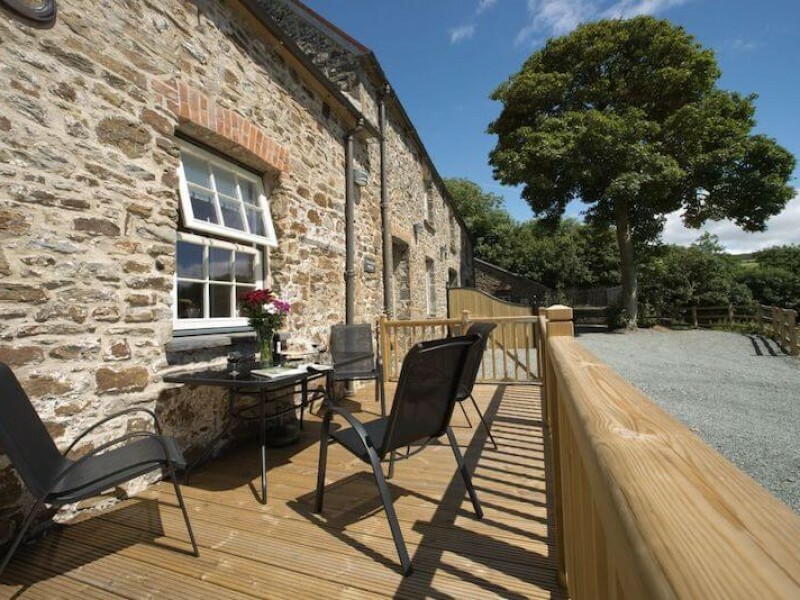 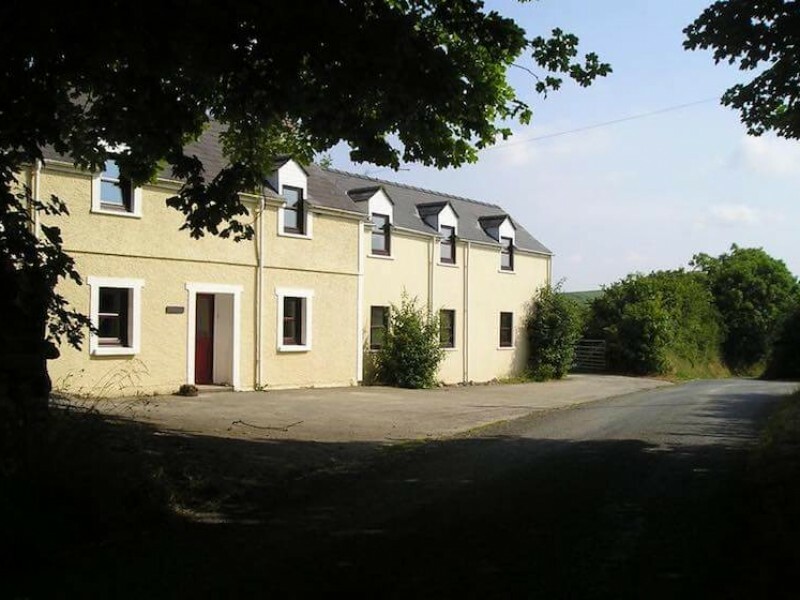 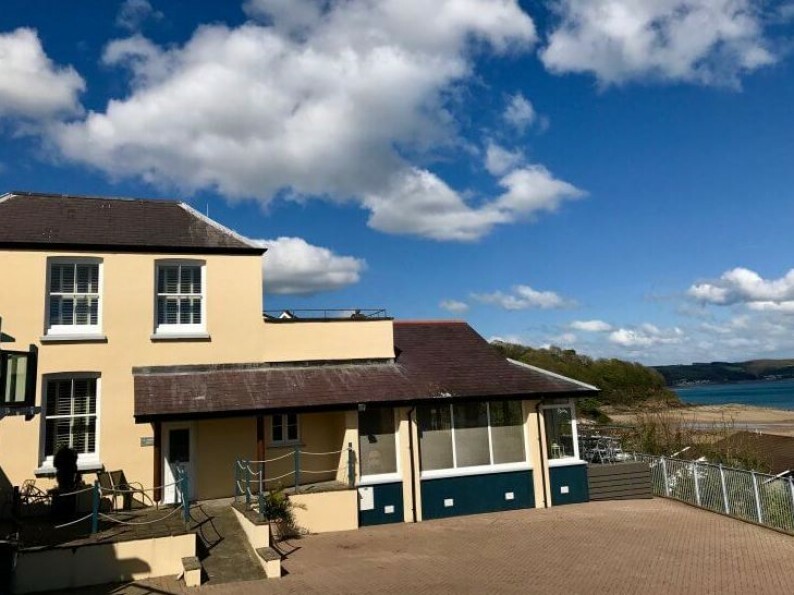 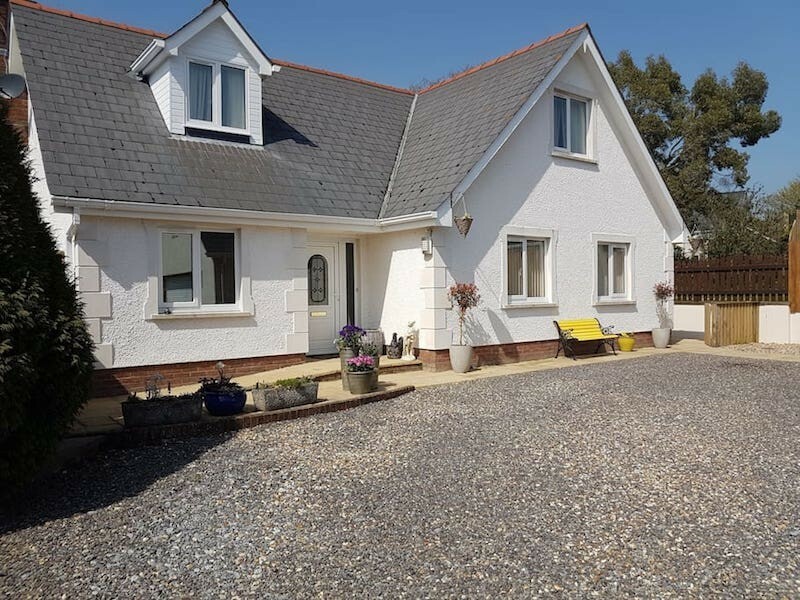 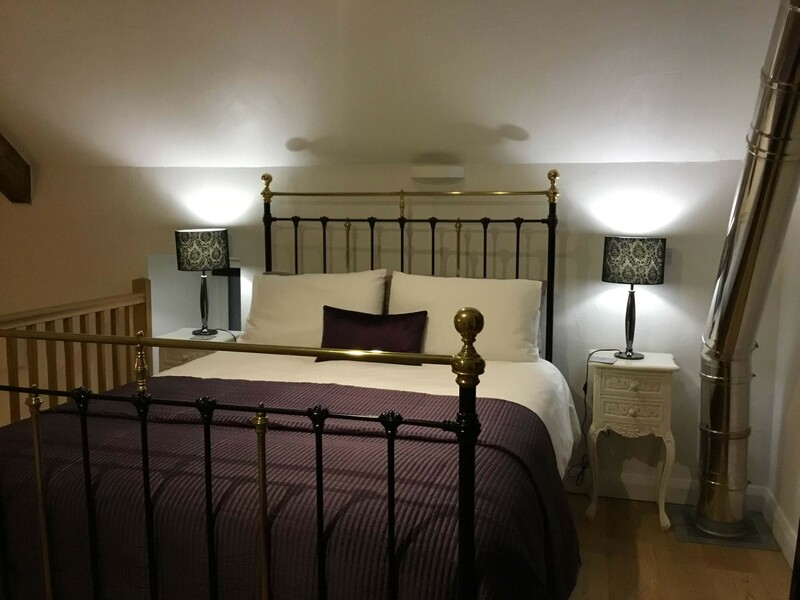 Whether you're looking South Wales holidays or self-catering in North Wales, you will find your perfect Welsh holiday cottage at Handpicked Cottages. 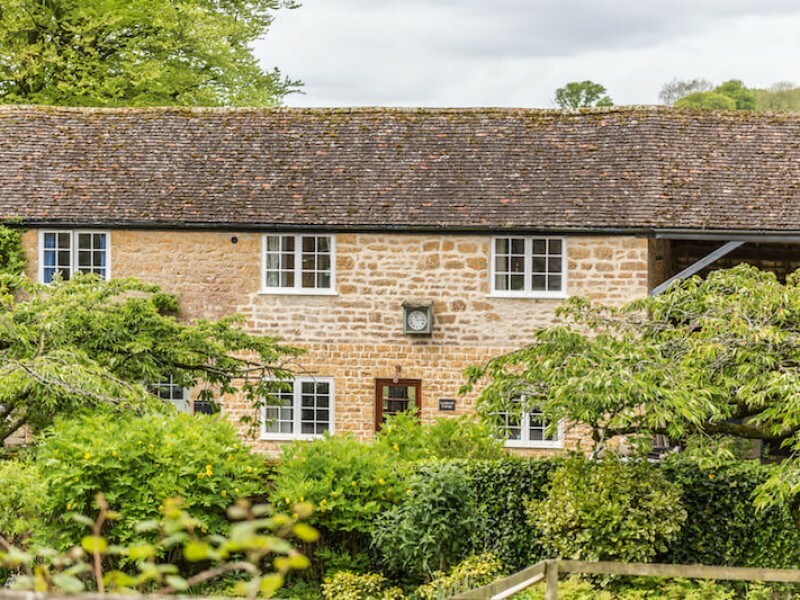 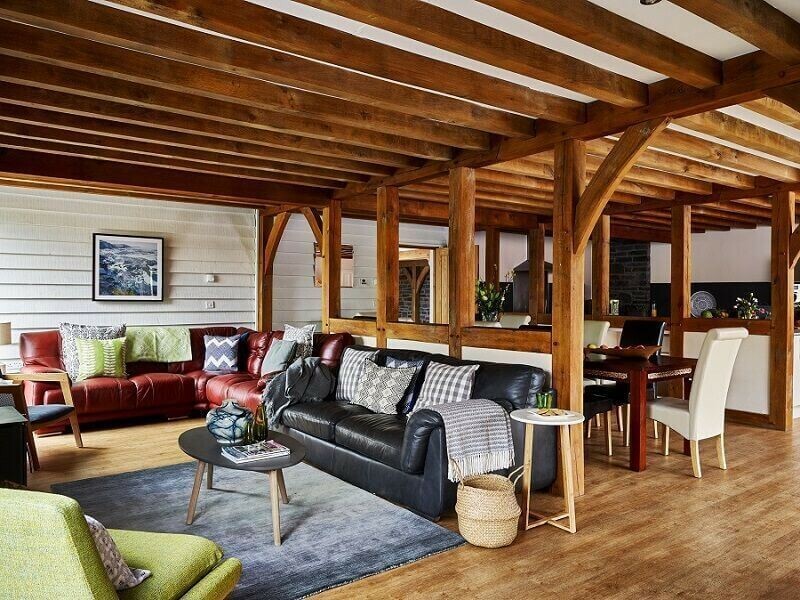 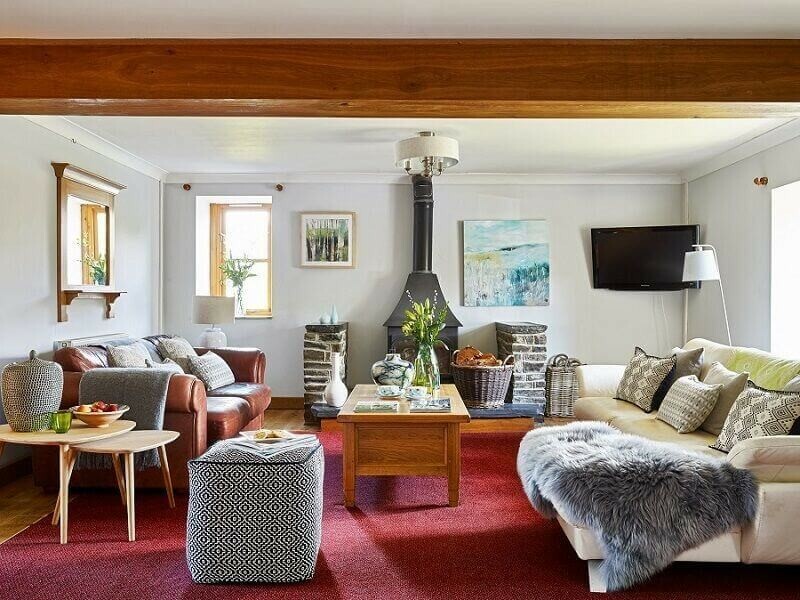 Experience a change of pace and culture, book a luxury cottage in this gorgeous country. 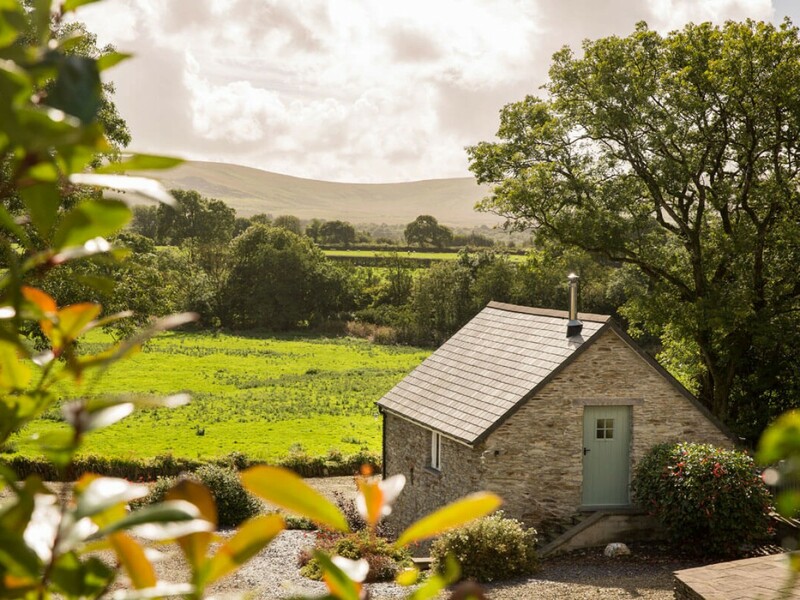 Find your perfect piece of countryside paradise in Wales. 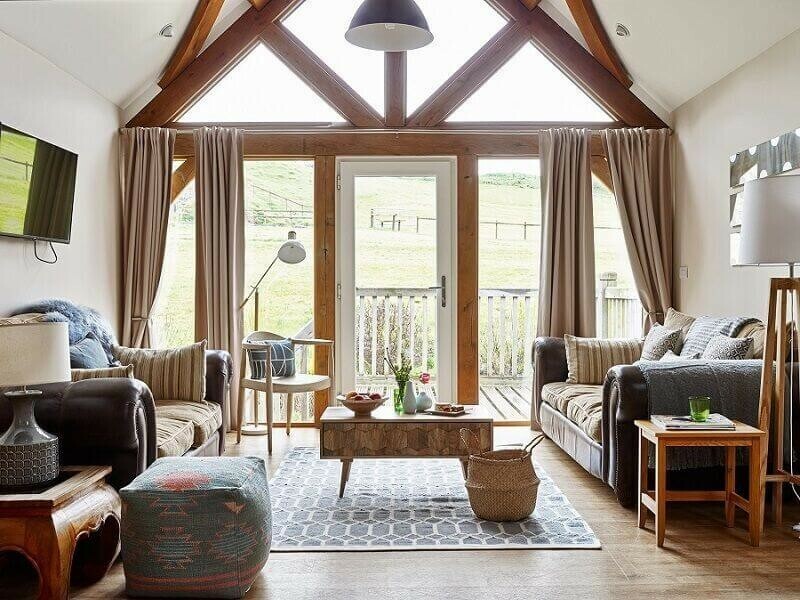 We've handpicked only our favourite cottages, to make sure you get the very best. 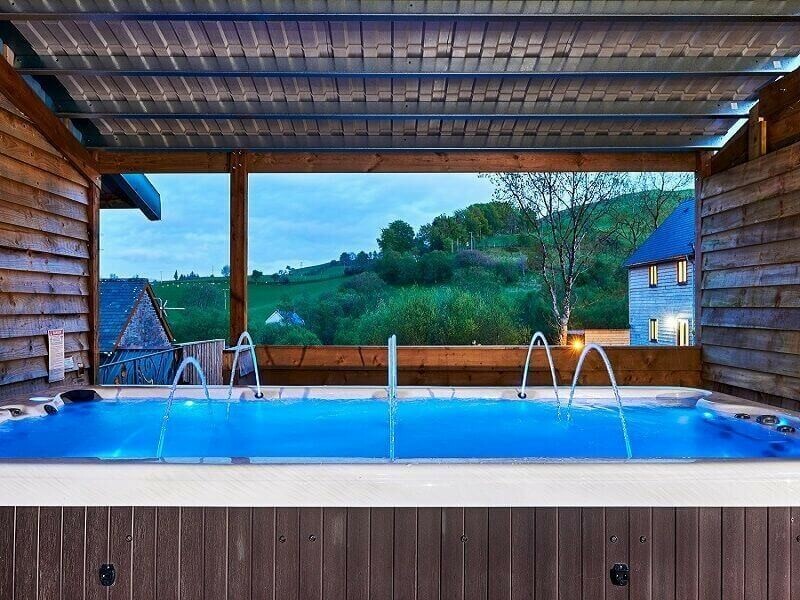 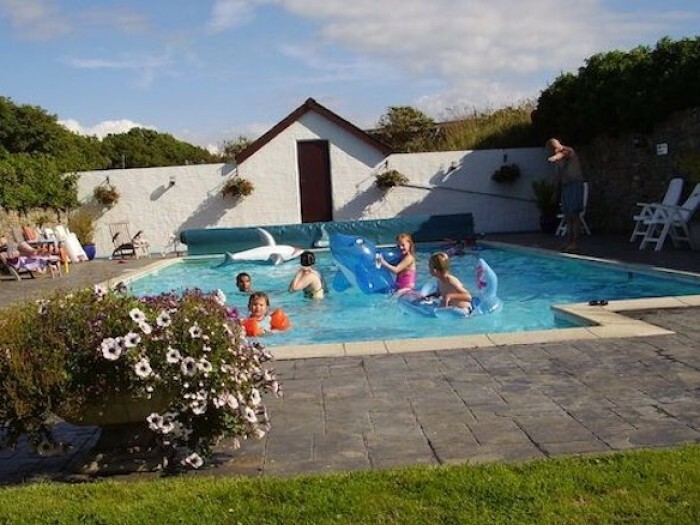 Book Welsh holiday cottages with a wide range of amenities and facilities. 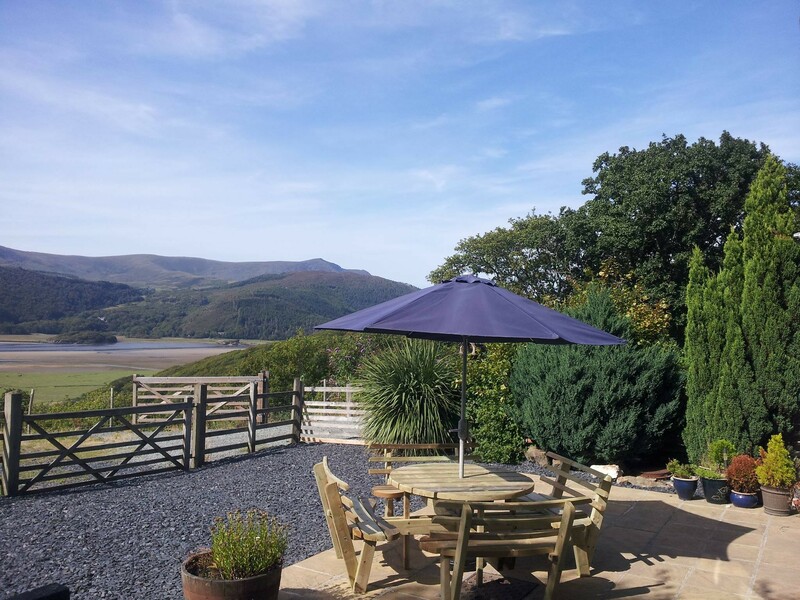 Visiting Wales is possibly the closest you'll get to feeling like you've travelled abroad while on holiday in the UK. 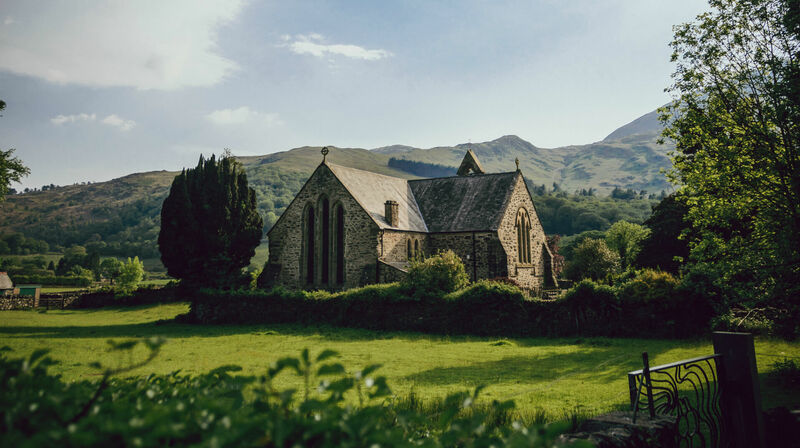 Wales is incredibly proud of its roots, from the presence of the language on every street sign to the well-upheld traditional foods, such as Bara Brith and Welsh Cakes. 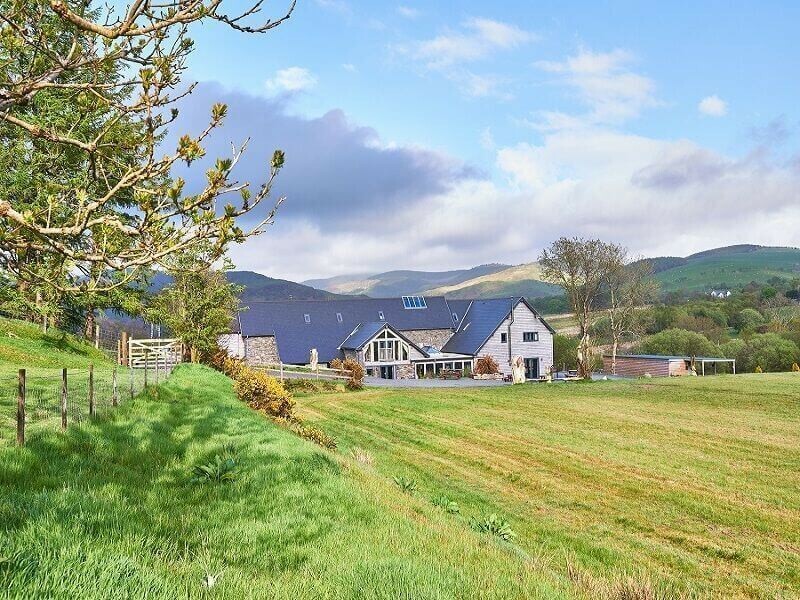 However, it is also an absolutely beautiful place to visit, with Snowdonia National Park being one of the key attractions for its dramatic mountains and lakes. 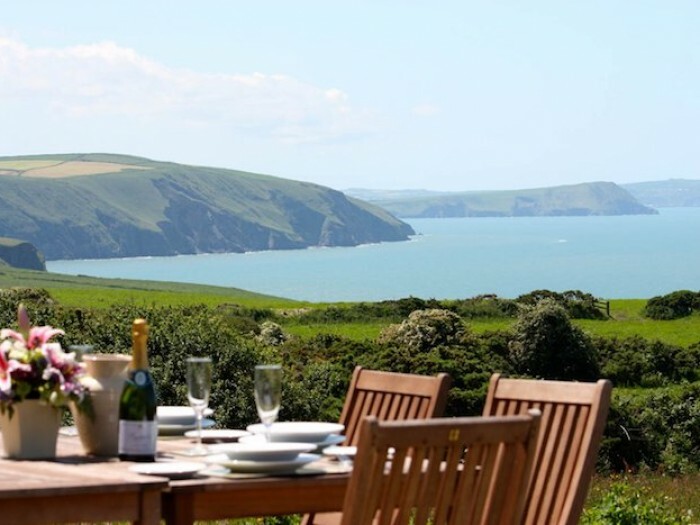 Or, head to Pembrokeshire for puffins, beaches and surfing. 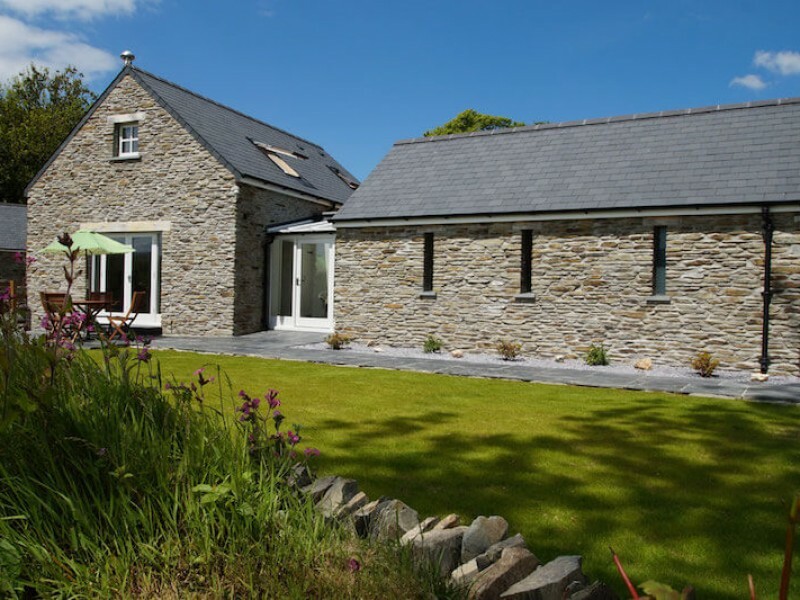 Self-catering in Wales gives you flexibility and access to some of the most beautiful scenery in all of Europe and possibly, the World. 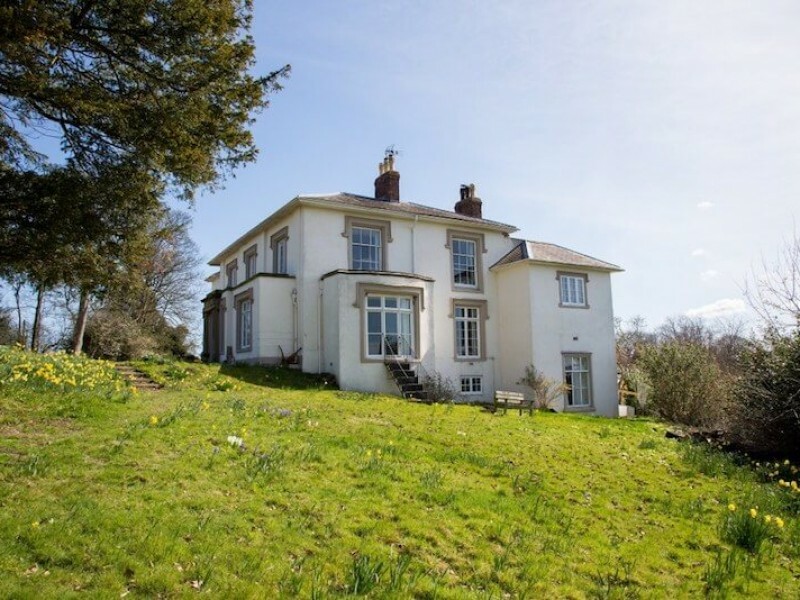 Wales is also full of cultural gems. 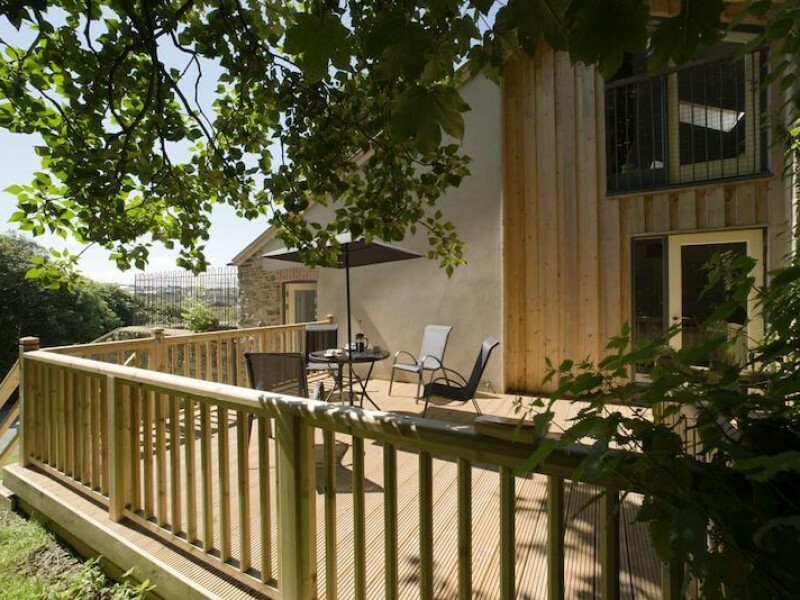 Visit Cardiff for a fantastic night out, discover a few of over 400 castles in the country, or simply wander around a quaint Welsh village in the valleys. 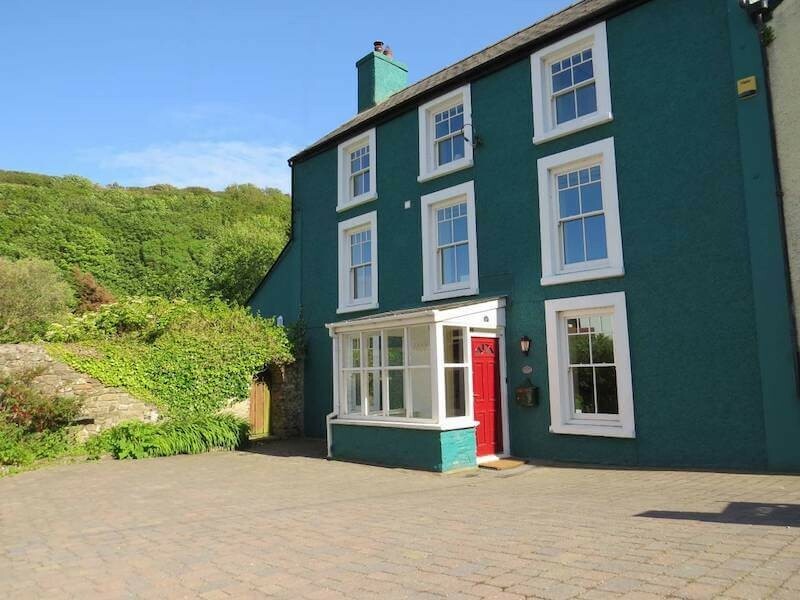 There is even a tiny Italian village, Portmeirion, in the heart of the country. 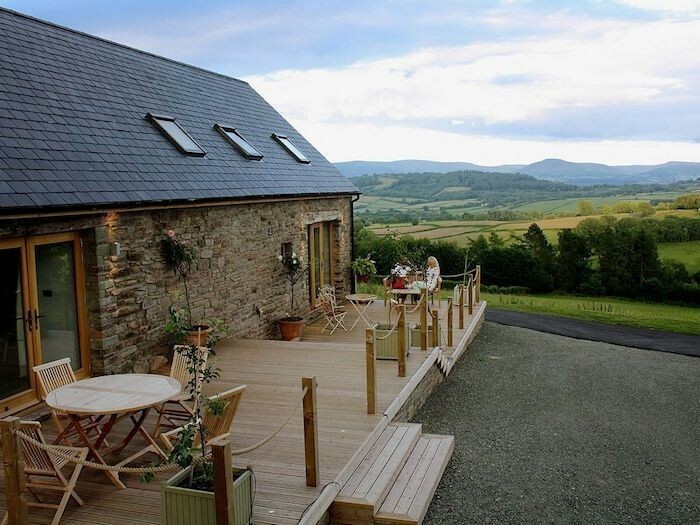 Beautiful scenery, incredible history; experience it all from a luxury cottage in Wales!